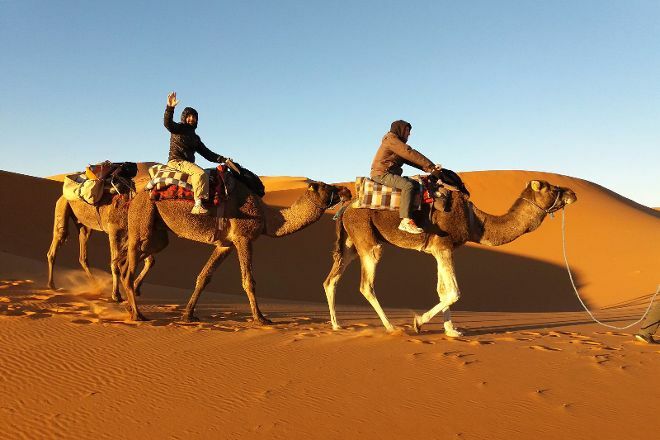 A travel operator based in Marrakech, EasyGo Tours specializes in day trips and treks all over Morocco. If you're traveling on a limited budget or have little time, consider a day tour, hot air balloon ride, or a cooking class. Those with more time and money can choose from a range of multi-day options, with plenty of chances to see more of the country and experience a variety of activities. Explore the website for all available options and all the practical details you'll need to know. 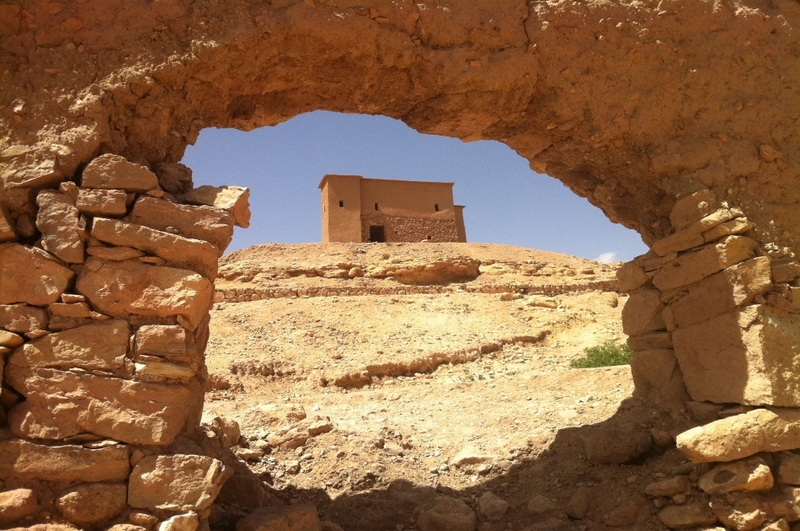 Make your Marrakech itinerary with Inspirock to find out what to see and where to go. Did the tour Thousand Kasbahs Road with EasyGo Tours and was a great experience. The tour was well organized and had no complications. The accommodations were always comfortable and appropriate. The activities were well divided and balanced, so that we had the end of the day off to relax at the end of the day our Lhociene guide was attentive and always willing to take our doubts. Recommend to all. We can only warmly recommend EasyGo tours. We were in Marrakech and wanted to do a 3-day tour spontaneously. From a friend, I have received the number of Brahim, we have also met the next day in a cafe after a brief Whatsapp message. 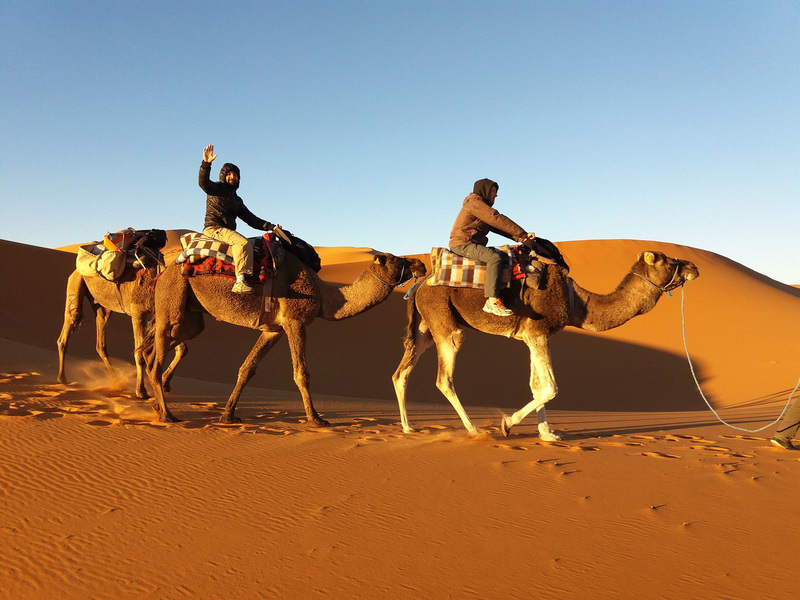 Brahim has advised us very well and very quickly organized a tour from Marrakech to the dunes of ERG Chebbi for us. The next day, we were sitting in the car with our guide and driver Jamal. Everything worked out perfectly! We were also very fair prices. 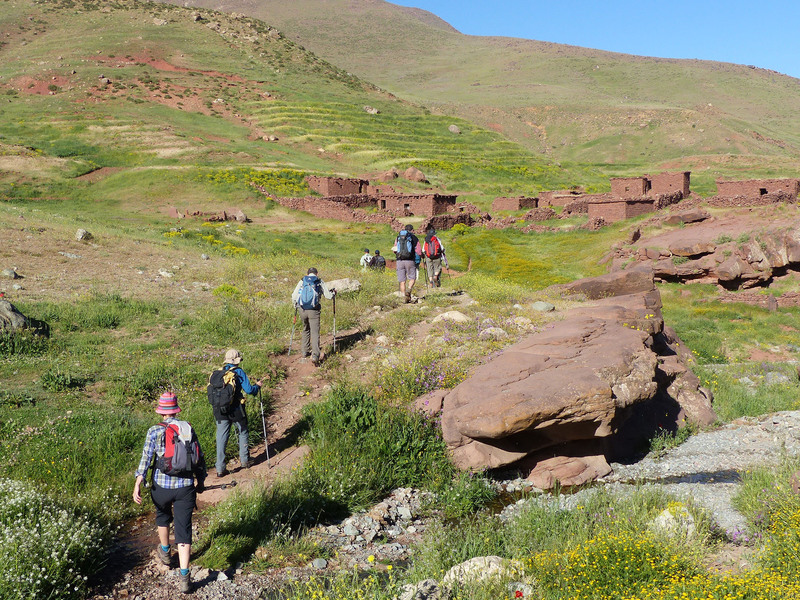 We have made the ascent of Toubkal with Lahcen at easygo Tower. A very nice and competent person. I highly recommend this agency so much to the point of view of organization, punctuality and at great prices. Thanks Lahcen and Abdel rahim for this trip. Every day, we help thousands of travelers plan great vacations. Here are some tips on how to use your Listing Page to attract more travelers to your business - EasyGo Tours. Promote your permanent link - https://www.inspirock.com/morocco/marrakech/easygo-tours-a1387139973 - on your website, your blog, and social media. When a traveler builds a plan from this page, the itinerary automatically includes EasyGo Tours. This is a great way for travelers looking for a great vacation in your city or country to also experience EasyGo Tours. Promoting your link also lets your audience know that you are featured on a rapidly growing travel site. In addition, the more this page is used, the more we will promote EasyGo Tours to other Inspirock users. For best results, use the customized Trip Planning Widget for EasyGo Tours on your website. It has all the advantages mentioned above, plus users to your site can conveniently access it directly on your site. Visitors to your site will appreciate you offering them help with planning their vacation. Setting this up takes just a few minutes - Click here for instructions.